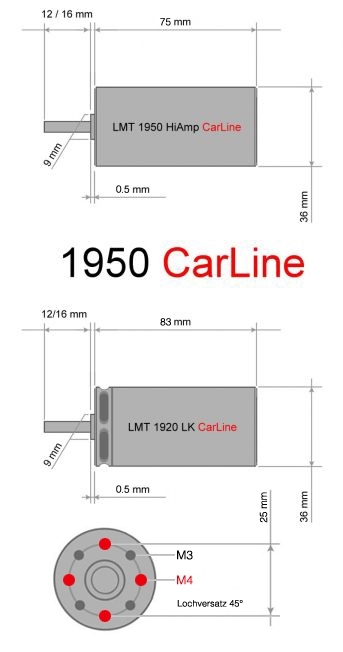 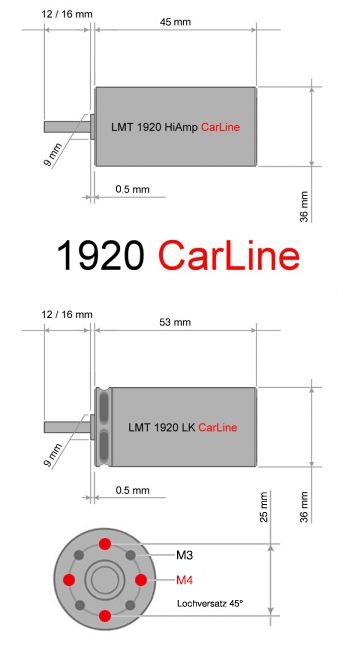 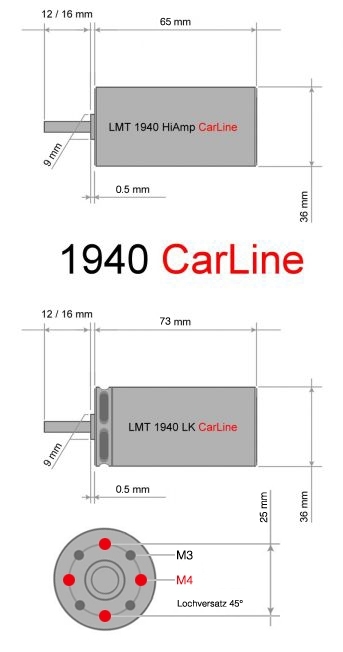 CarLine means a special motor design, which is easing the installation of the motor in RC-car models, which are often very narrow . 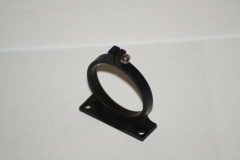 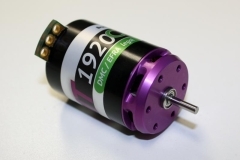 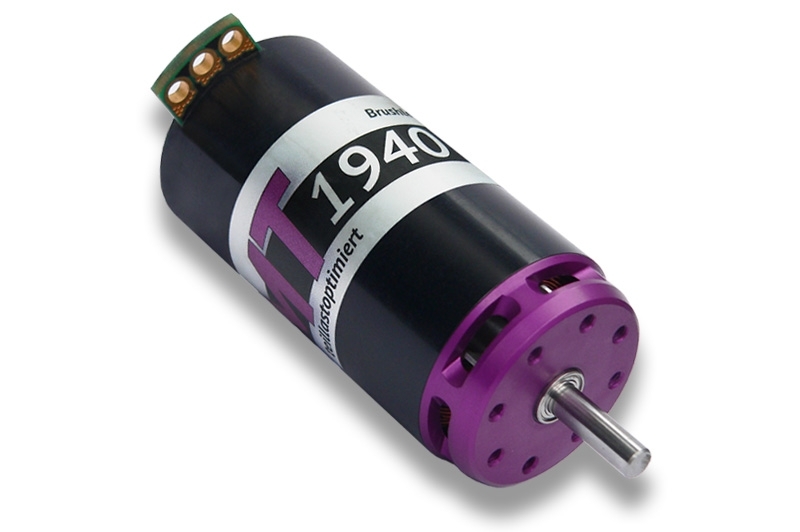 We have created a nearly resistance free PCB, that works as the rear bearing shield on the backside of the motor. 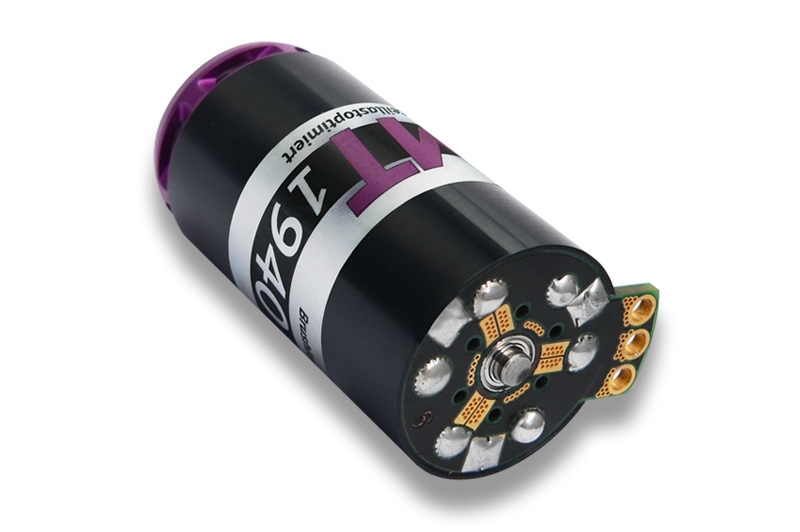 It makes soldering very comfortable, while it also offers the possibility to easily lead away the motor cables in two directions. 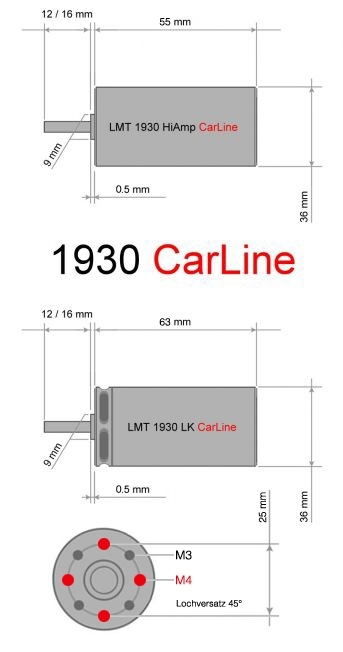 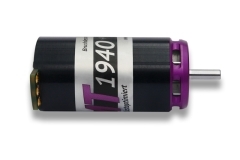 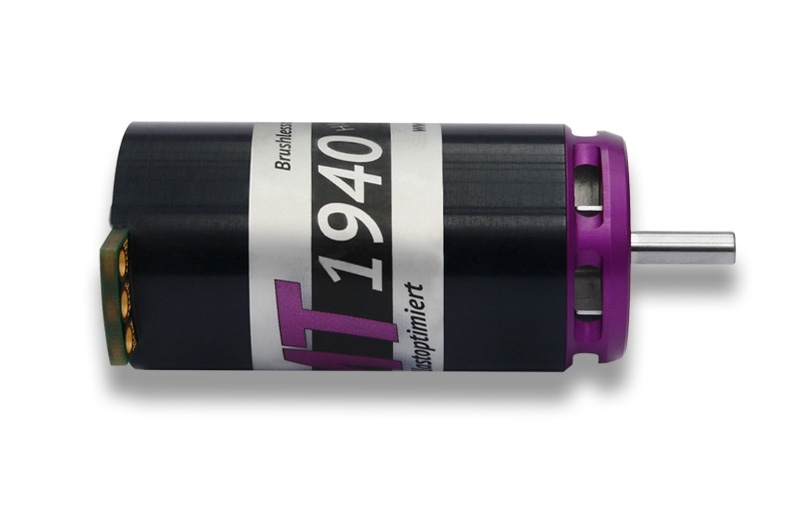 The overall lenghth of the CarLine motor is about 15mm shorter.